Earn Fly Fishing Reward Points, Get 10% back! 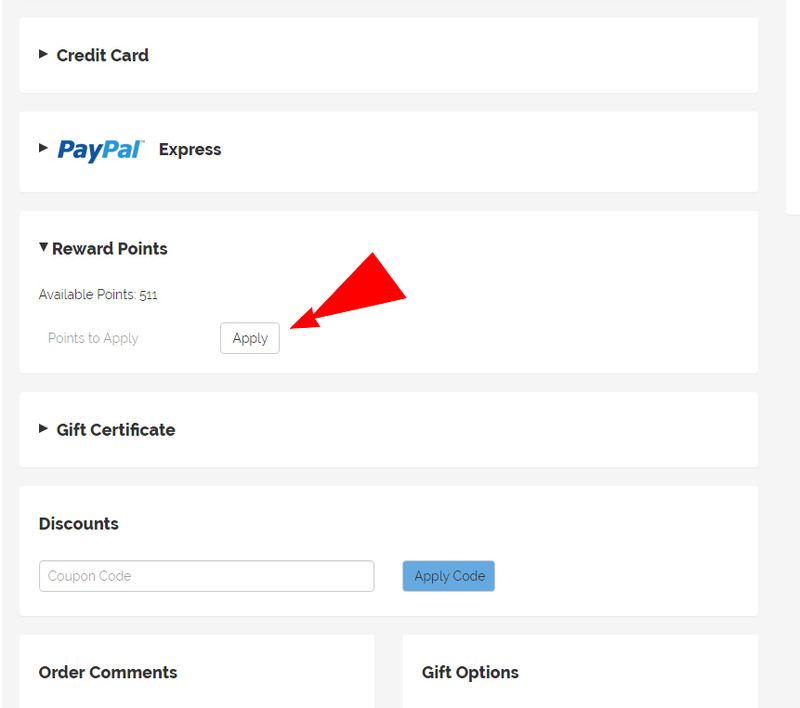 There are several ways to collect Reward Points on FlyFishUSA.com. Registering a new account with us gets you (500 points). Purchase from us online and you will get 10 points for every dollar you spend and your points are activated 30 days after your order is shipped (to conform to our generous return policy). Example: Buy a new Sage 1307-4X two-hand fly rod = $1,095.00, earn 10,950 points ($109.50). Share our Blog Articles or Products on Facebook (50 Points). Share our Blog Articles or Products on Twitter (10 Points each). Write a review on a product you have used (100 Points per Review). In order for you to use your rewards you must have a minimum of 500 ($5) that are active. To check this go to your account and scroll down to Reward Details. Step 1: Make sure you are signed into your account . 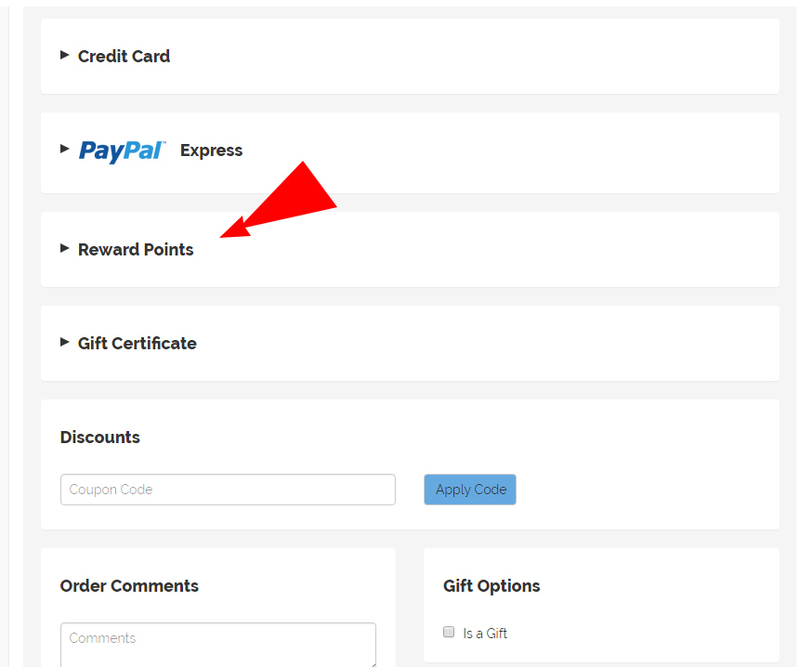 Step 2: After selecting the "Proceed to Checkout" button, proceed down to the "Reward Points" and click on it. Step 3: If you have more than 500 points you will have a button that says Apply, push it! 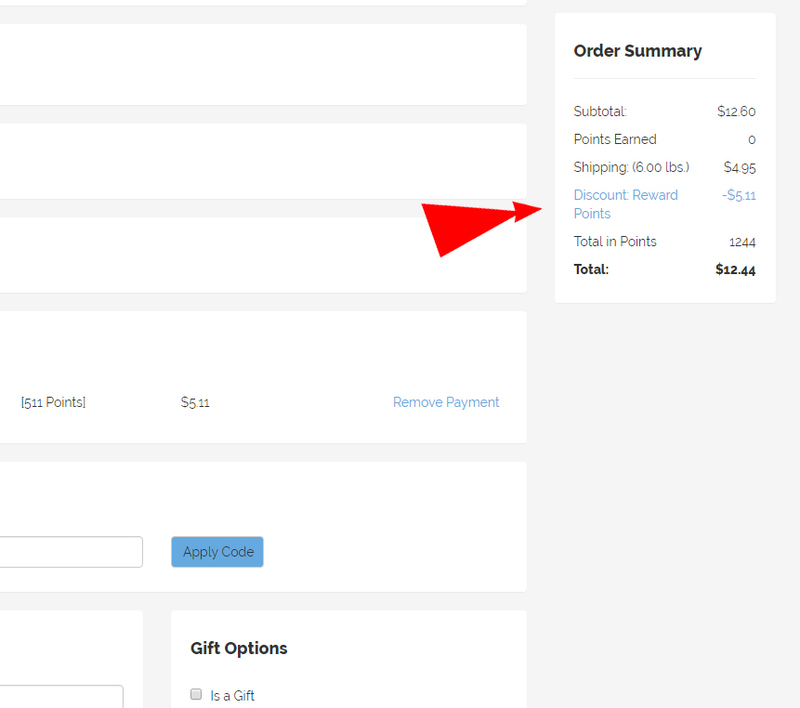 Step 4: Add payment if rewards do not cover the entire order amount.